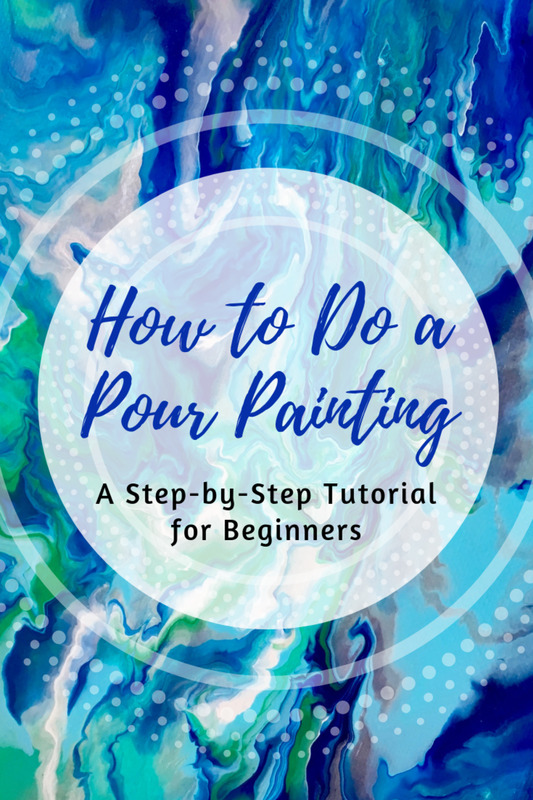 Alcohol Inks have become one of my favorite mediums from the first time I tried them. 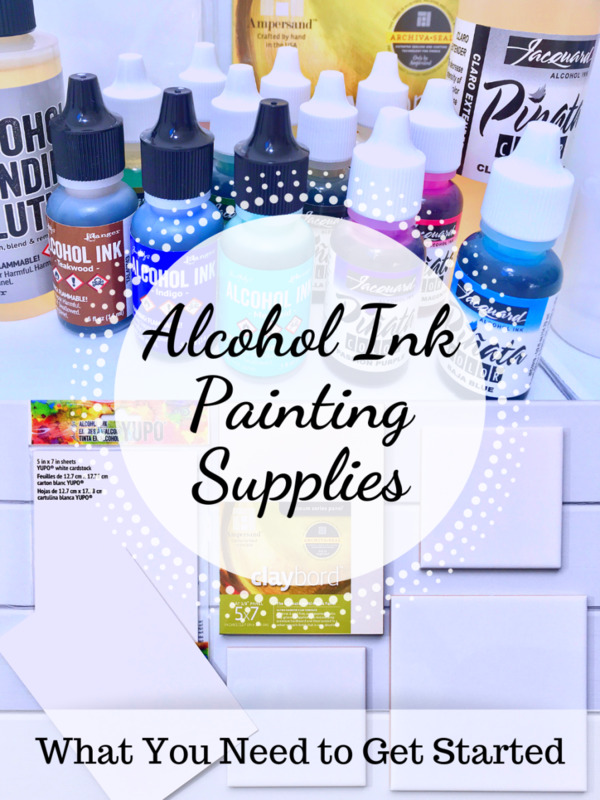 If you're wondering what alcohol ink painting supplies you'll need to get started, this article gives a list of the essentials. You'll also learn some basic information about how these supplies are used, and where to find them. 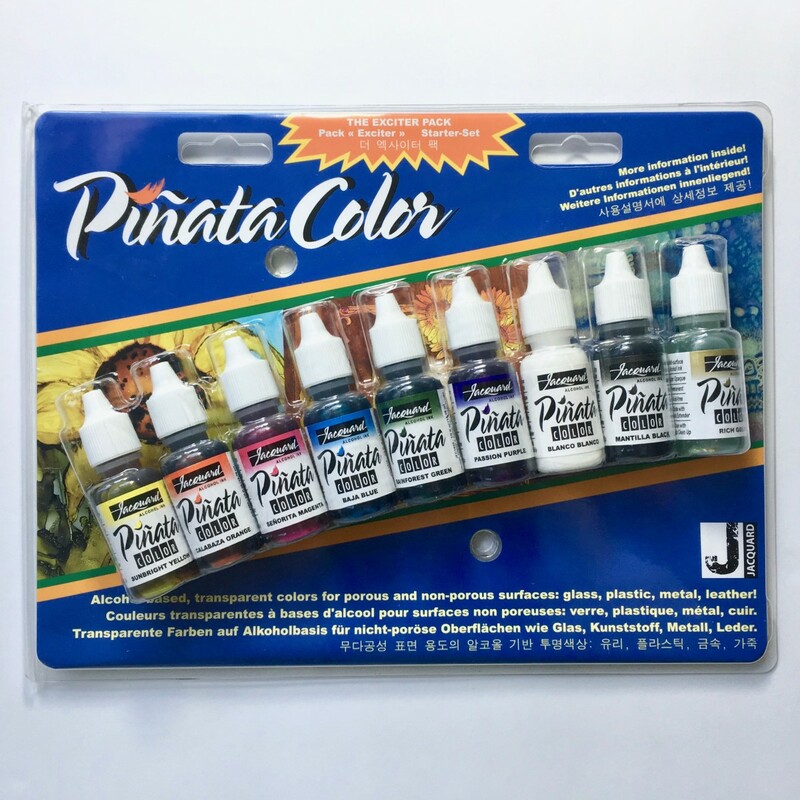 Inks can be bought as individual bottles or in sets of assorted colors. The 0.5 ounce bottles are small, but they’re more than enough to start with. 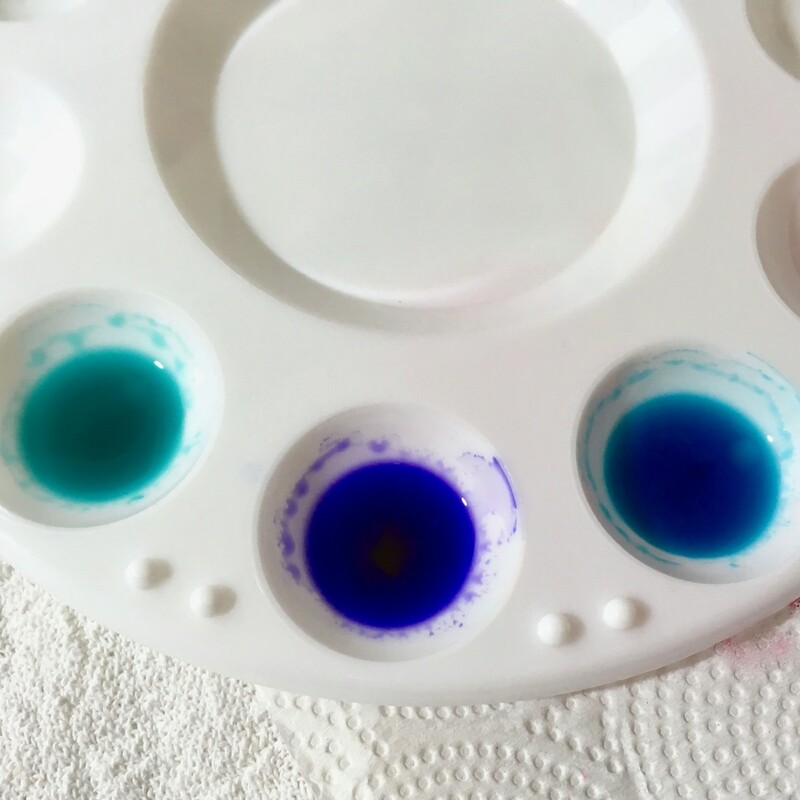 I like the Ranger Alcohol Ink sets with three coordinated colors. The colors are intense, and the inks flow smoothly. Start with at least two colors. 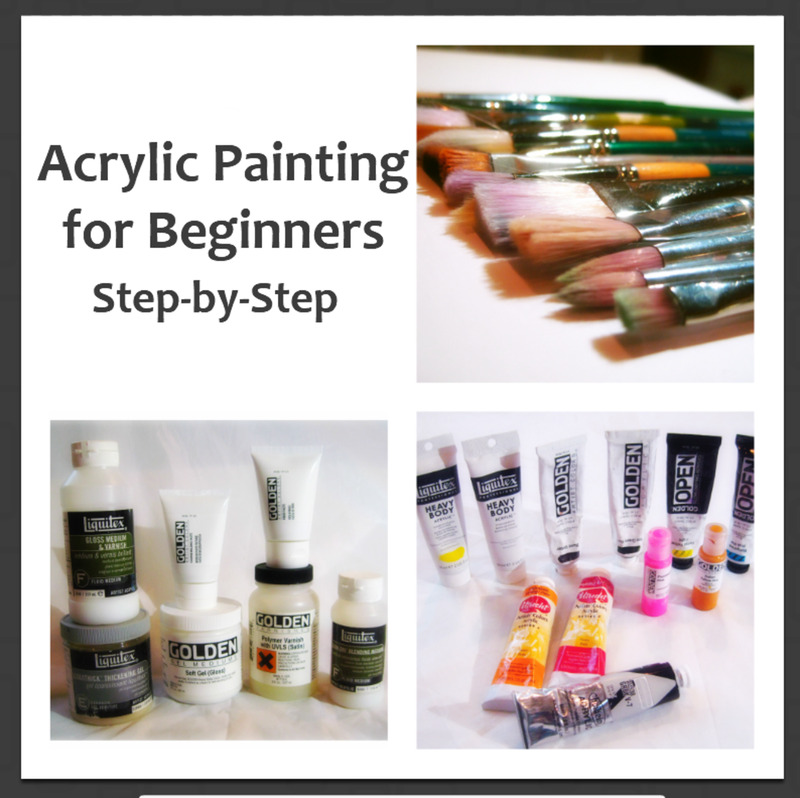 If you want to experiment with a wide array of colors, buy a set. Add a metallic fixative for highlights. 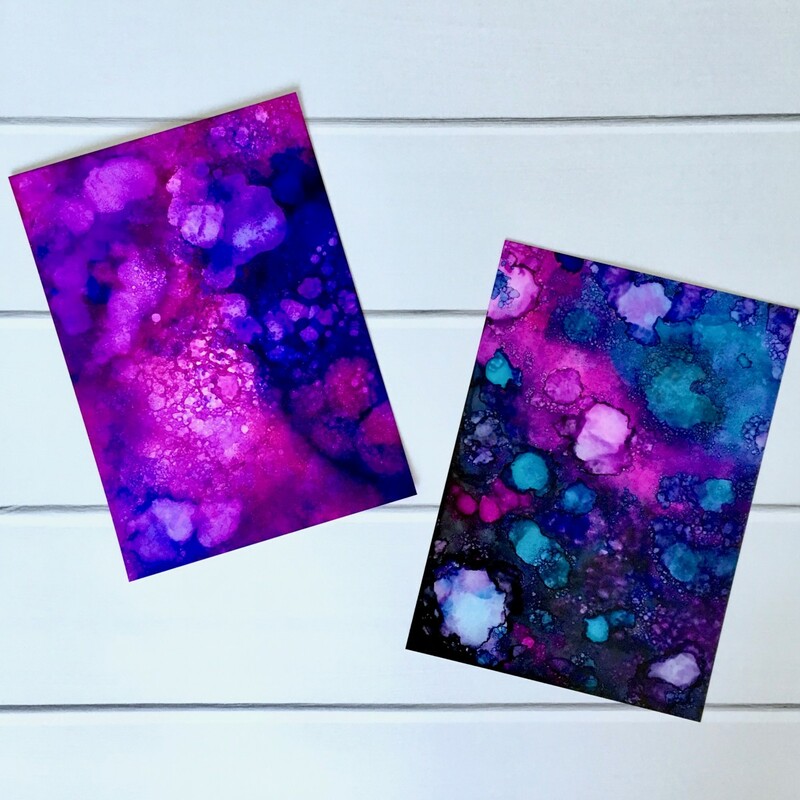 Have you tried alcohol ink painting yet? 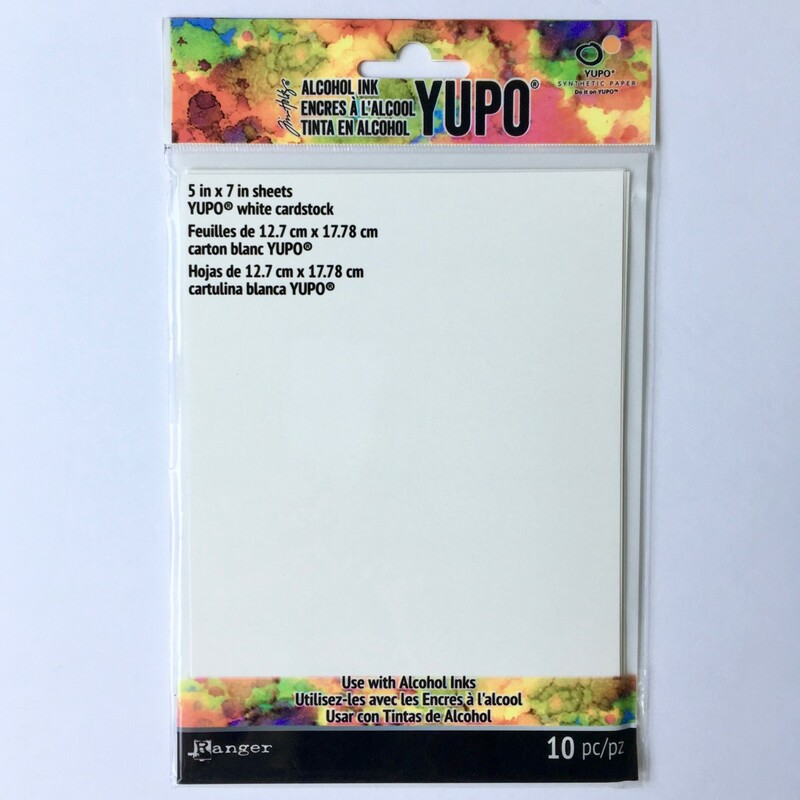 Yupo is a unique, water-resistant, polypropylene paper that’s well-suited for this type of painting. 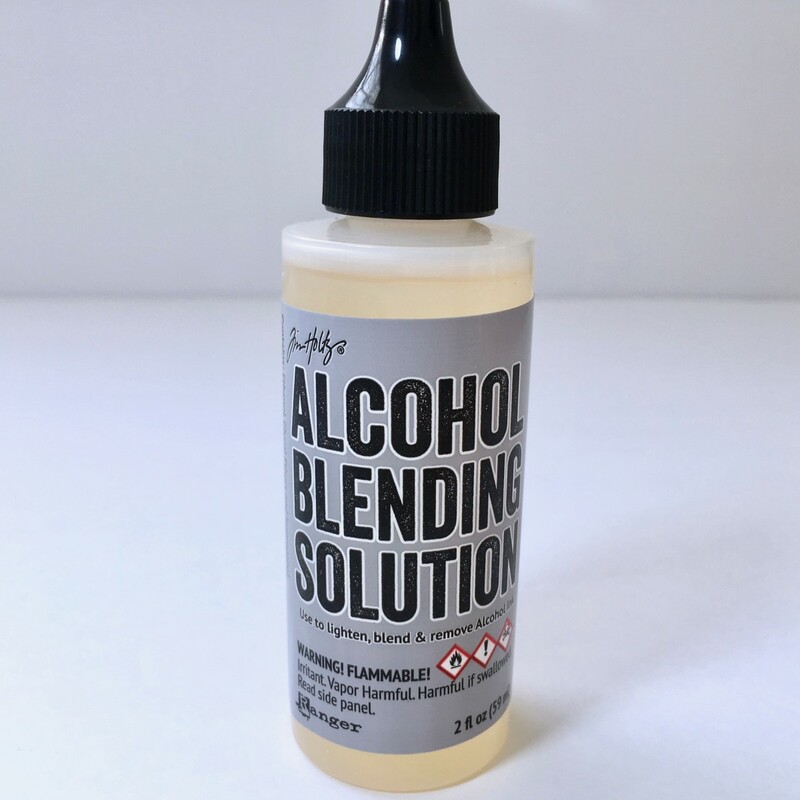 It won’t tear while blending, and is available in a few types and sizes. Ceramic tiles are another great surface because they’re inexpensive and can be found at most hardware stores. 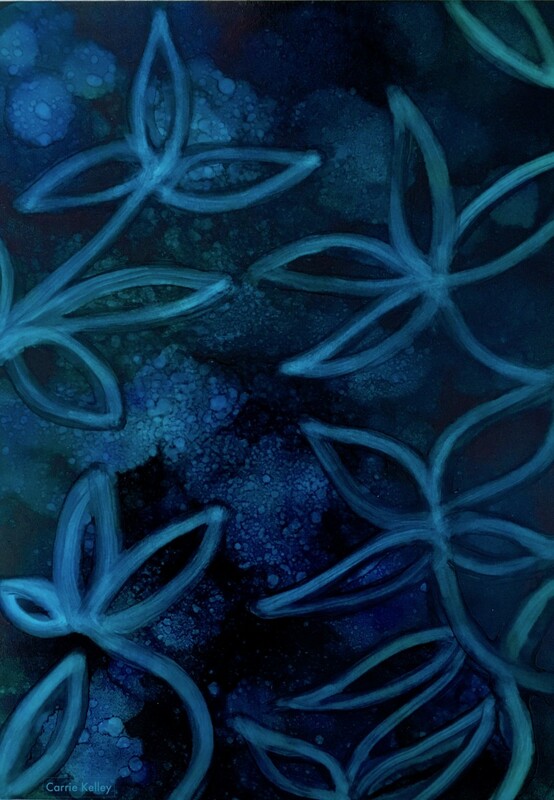 Paintings on ceramic tiles have a glossy finish, and once the ink is applied, it looks like it is part of the tile. 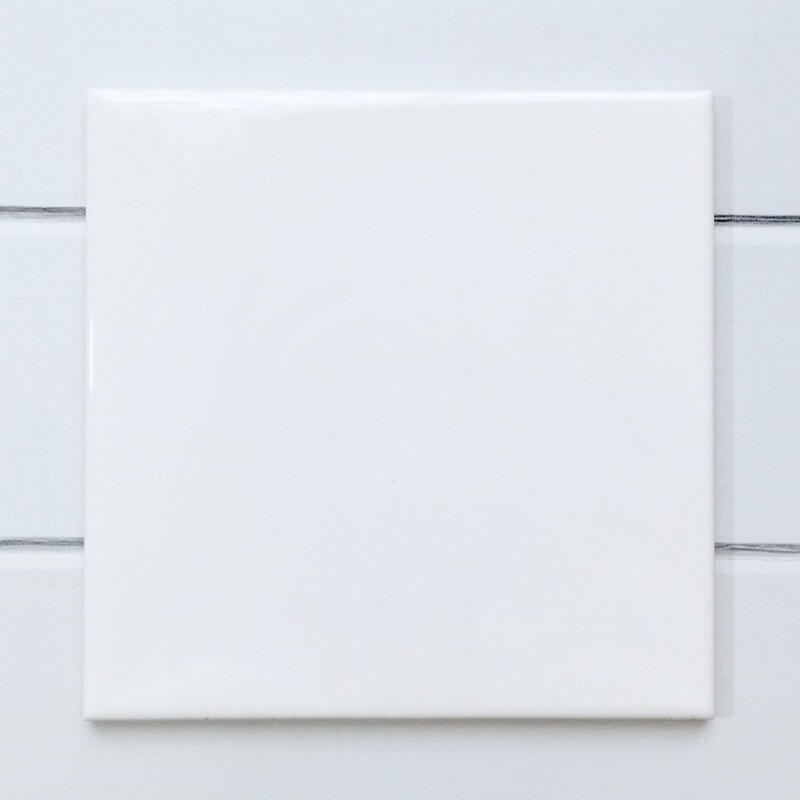 Tip: Four-inch square tiles can be used for making colorful DIY coasters. 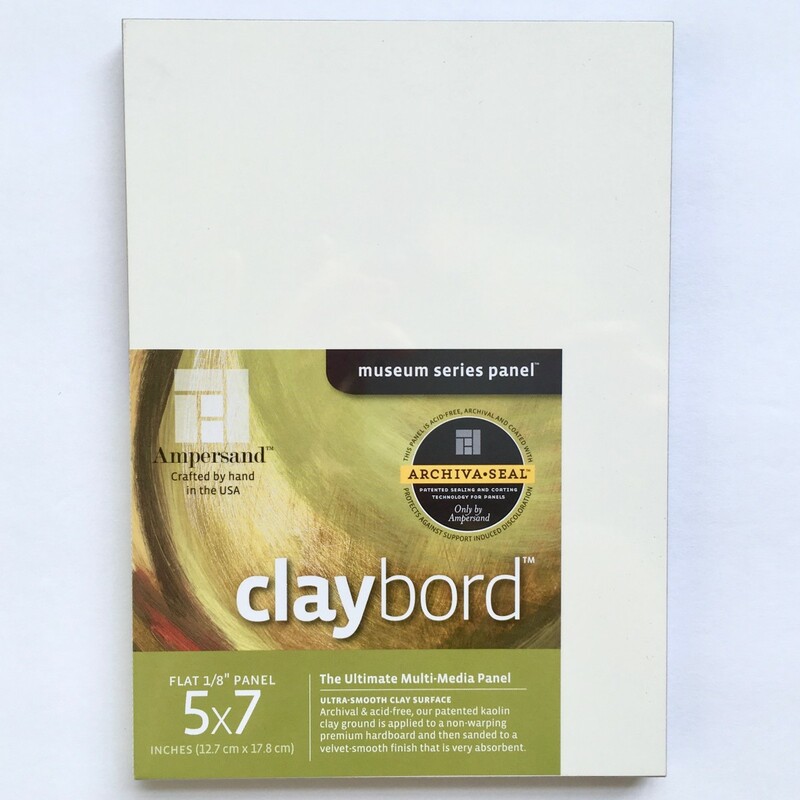 Claybord is a multi-media surface that also works well with ink. 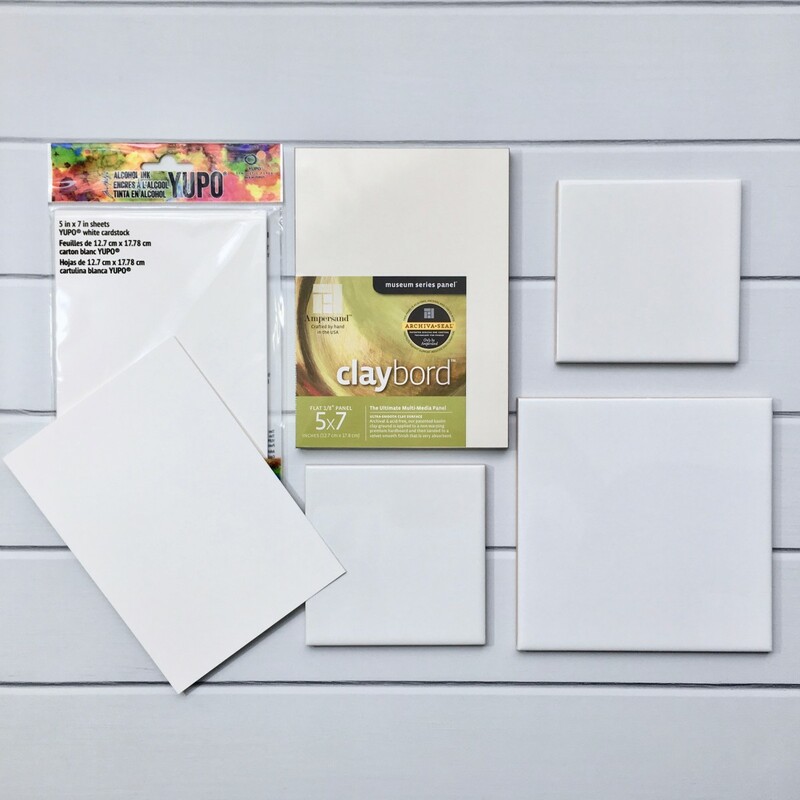 These artist quality panels are available in flat, or cradled versions with thick wood edges. 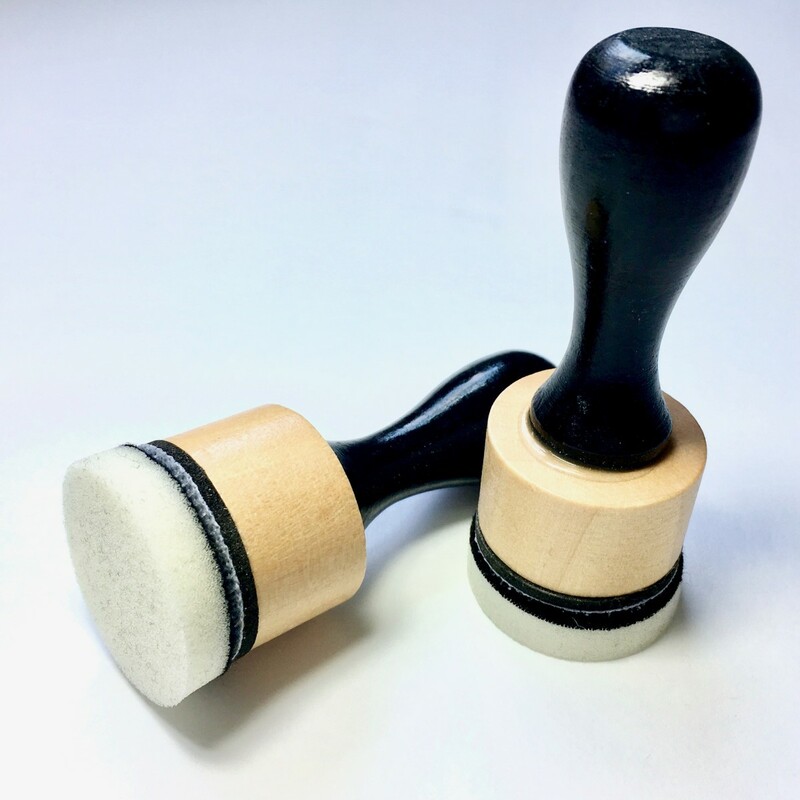 Once a painting is finished and dry, a special scratching tool can be used to etch designs or texture onto the surface. 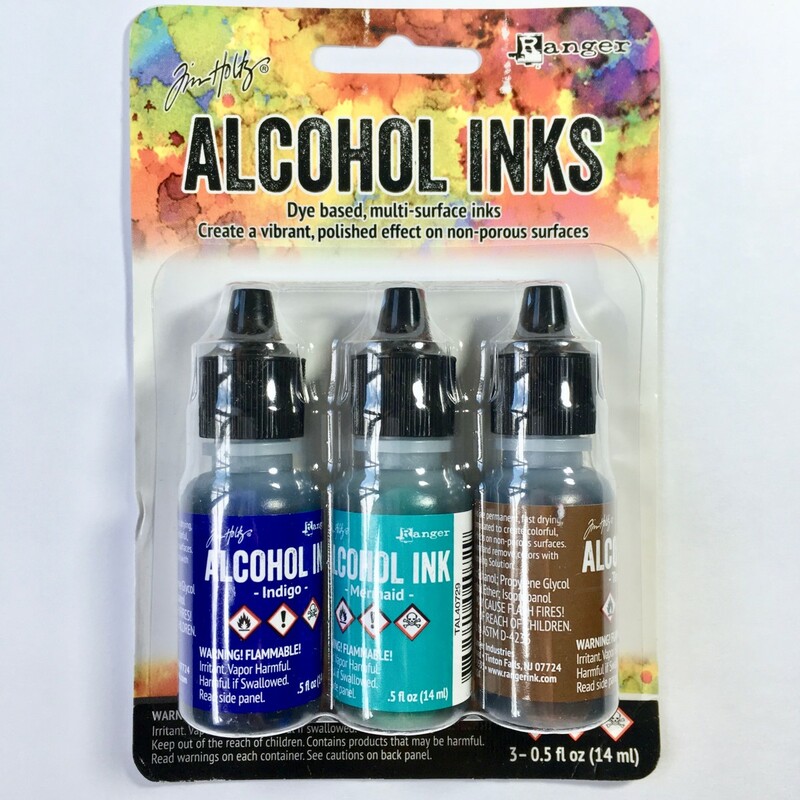 Isopropyl Alcohol is used to blend, lighten, remove, and make designs with ink. 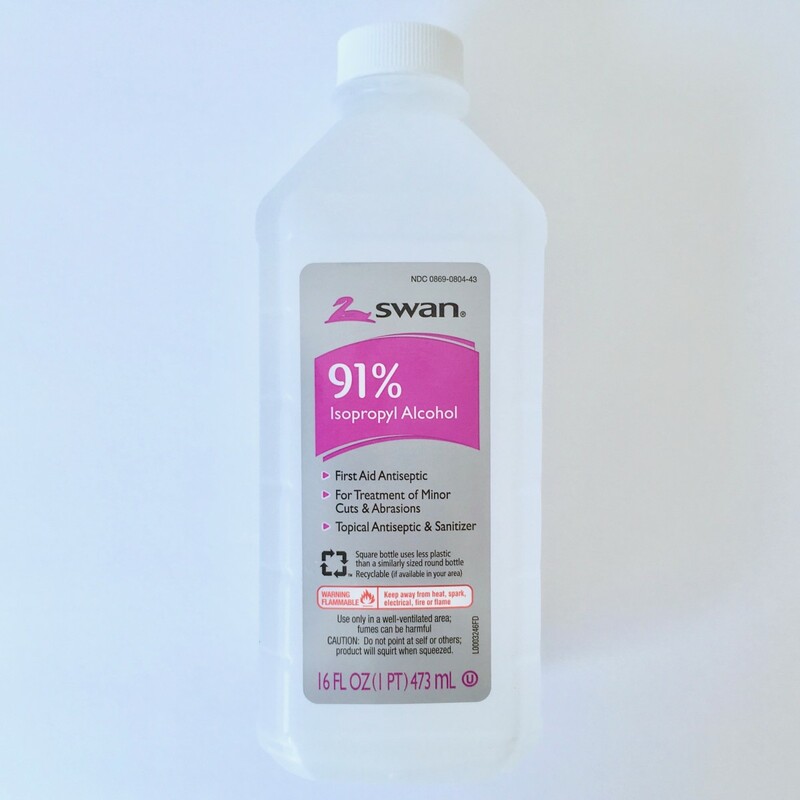 Use 91% to 100% for the best results. 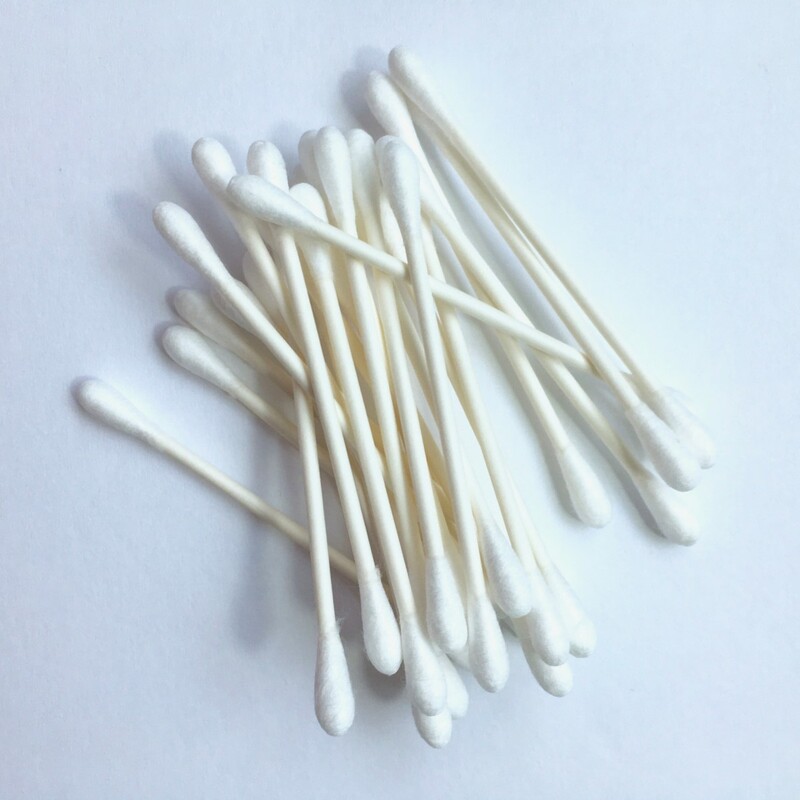 This can also be used to remove ink during clean-up. A small palette is helpful for mixing colors to create unlimited color combinations. 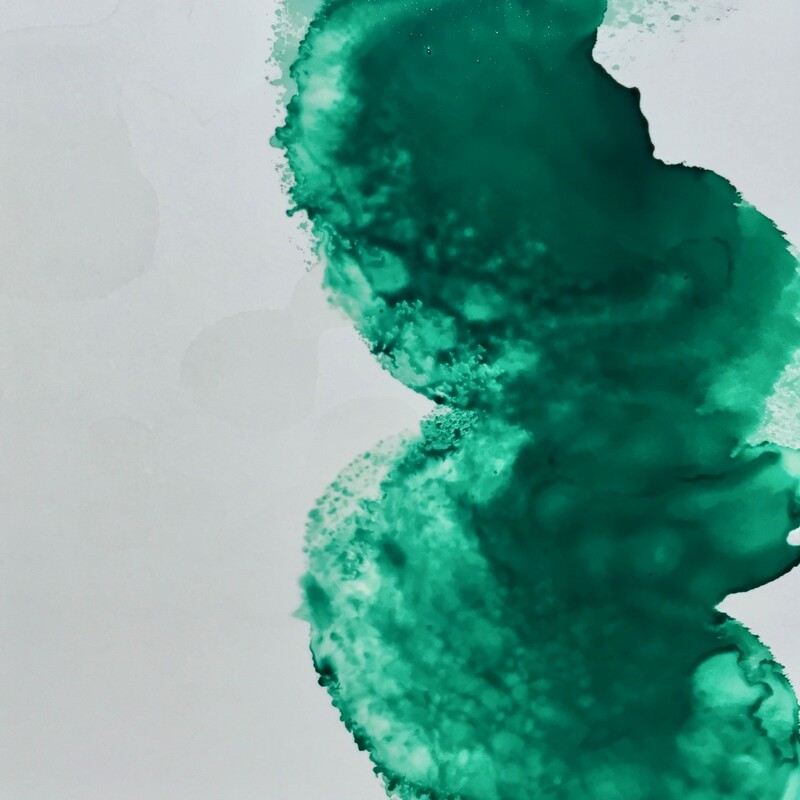 It’s also useful for mixing ink with blending solution to make lighter, less intense colors. 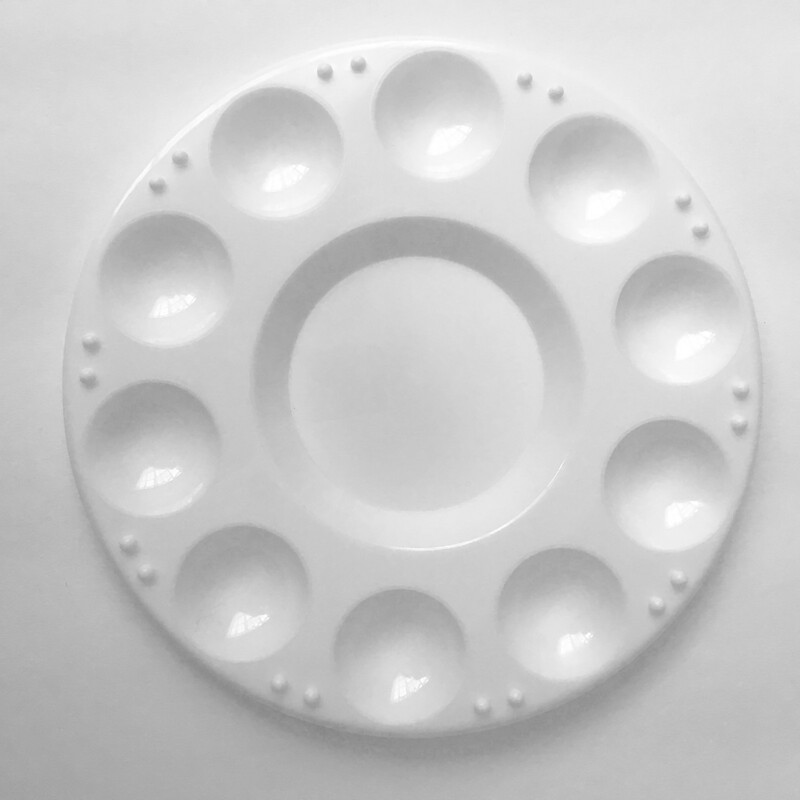 If you don’t have a palette or need to mix more ink for a large painting, small plastic cups (either 2 or 3 ounce size) are another option. 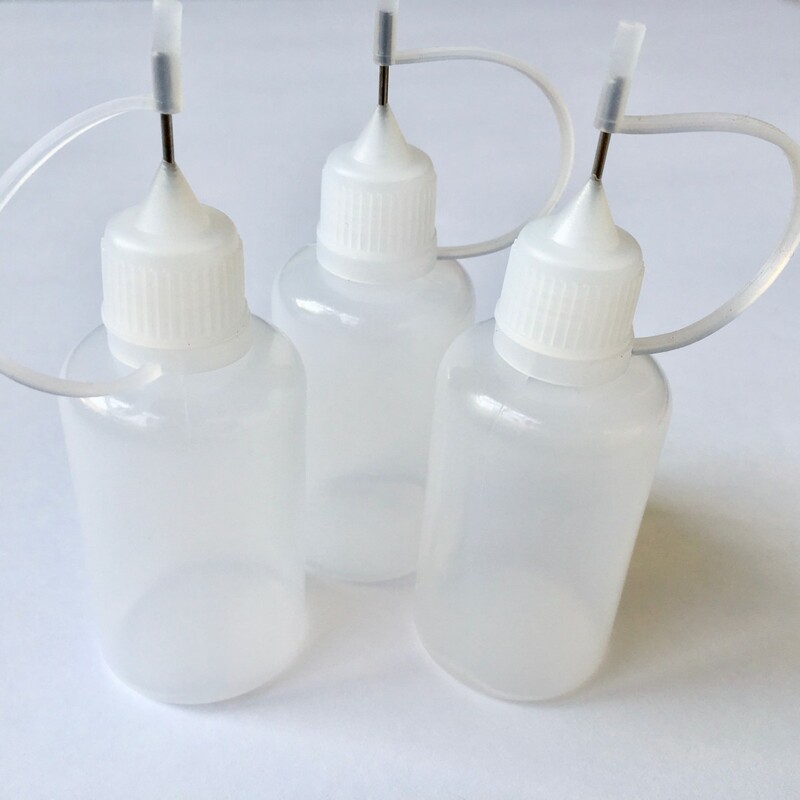 Plastic Droppers - Any type of basic plastic dropper or disposable dropper will work. 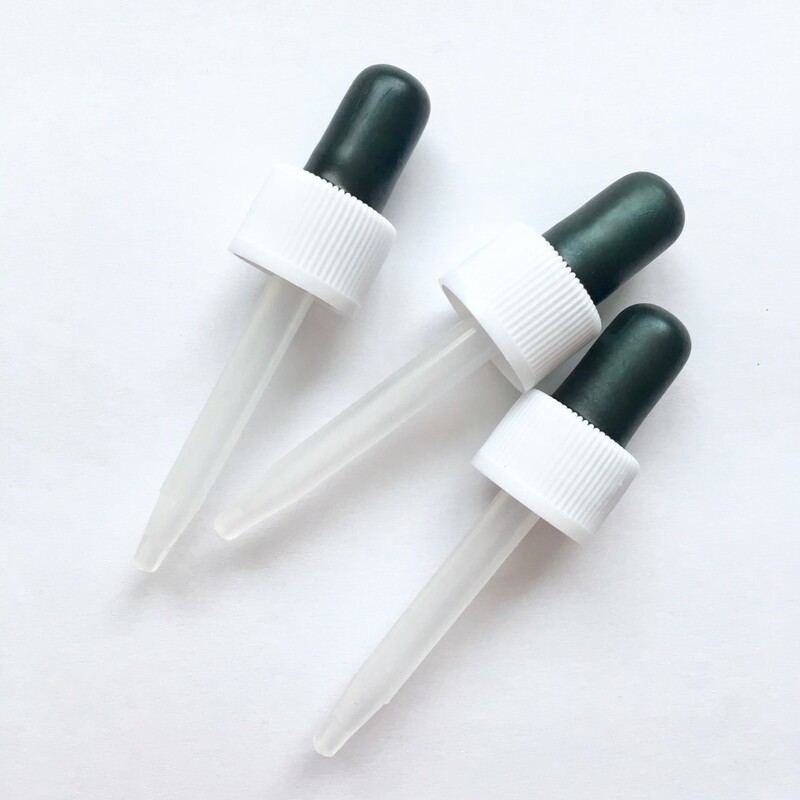 Plastic Precision Tip Applicator Bottles (30 mL) - These are also called needle-tip squeeze bottles. 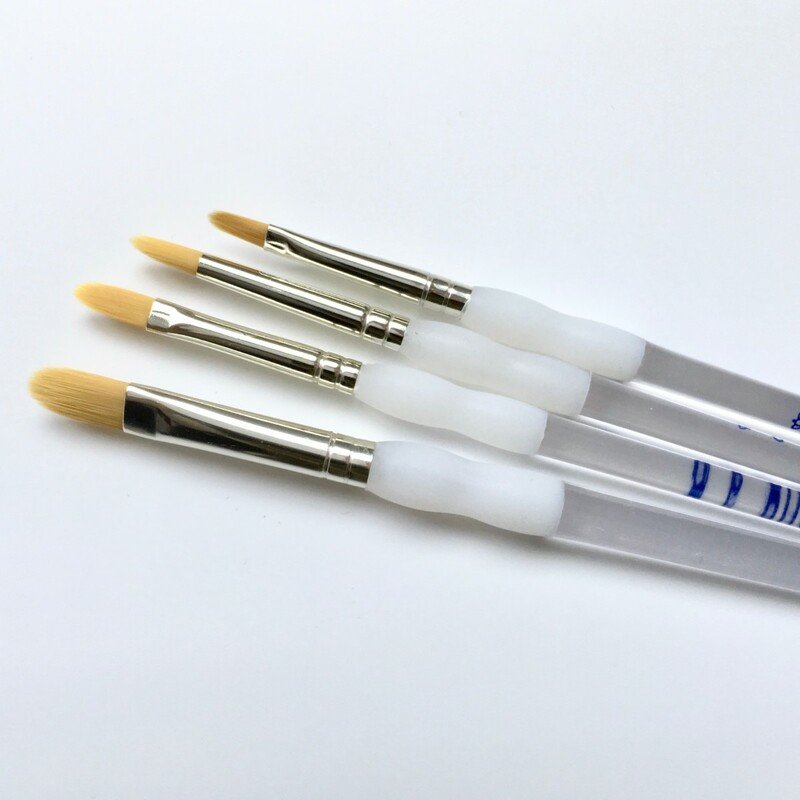 They can be filled with alcohol or blending solution so you can apply it exactly where you want it in a painting or on a palette. 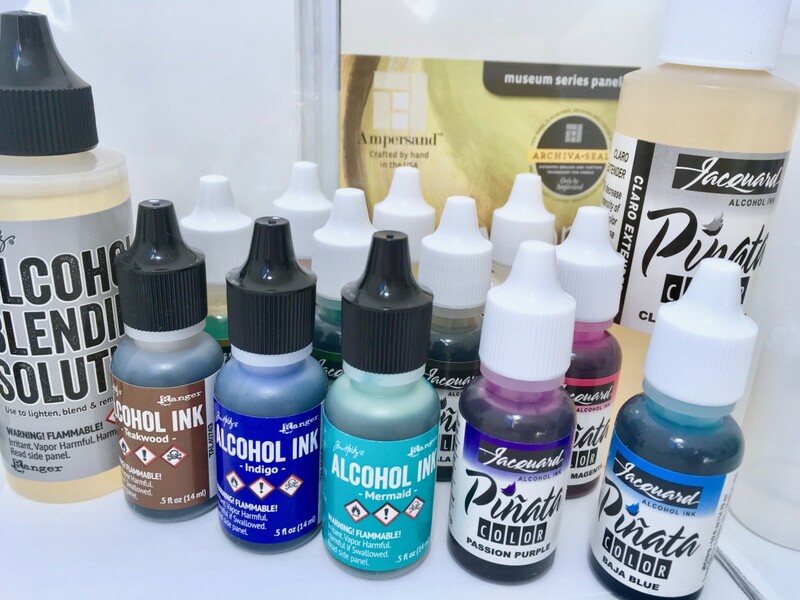 Inks blend on their own when alcohol or blending solution is dropped on them, but you can also use various tools for blending and creating effects, patterns, and designs. Some of the tools listed below are everyday household items, and others are designed for this purpose. 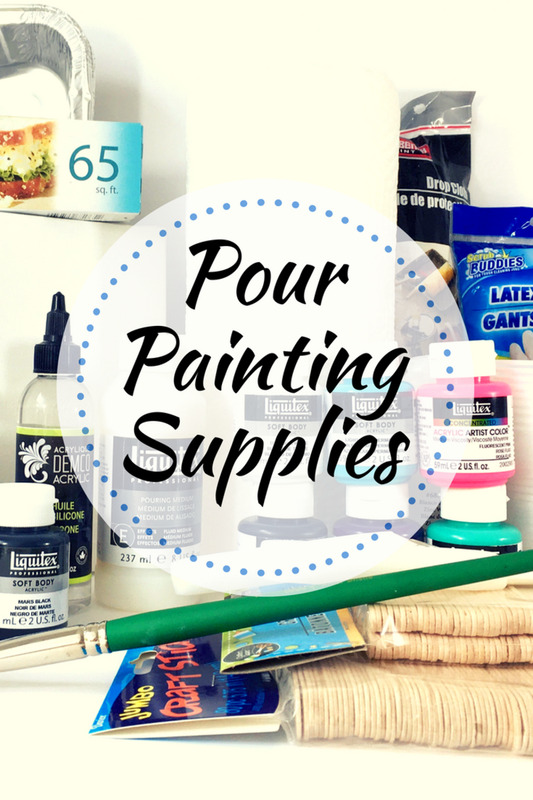 It’s not necessary to buy all of these supplies to get started. It’s fine to work with what you have at home, and add more tools later on if you want to try new techniques. 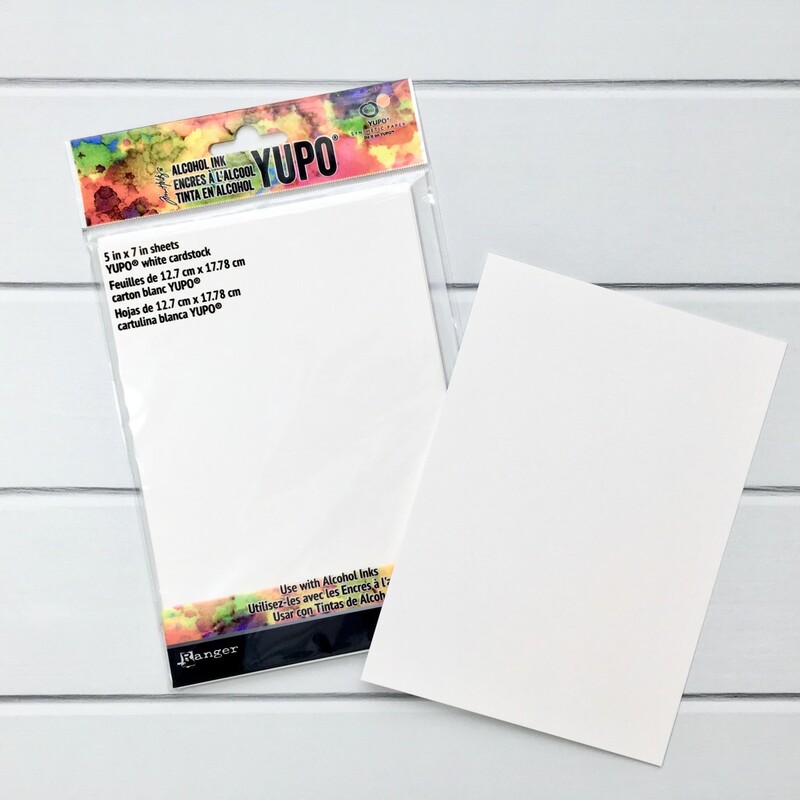 It’s difficult to paint and blend on a loose sheet of paper, so you’ll need a firm, flat board to attach the paper to so it stays in place while you’re working. 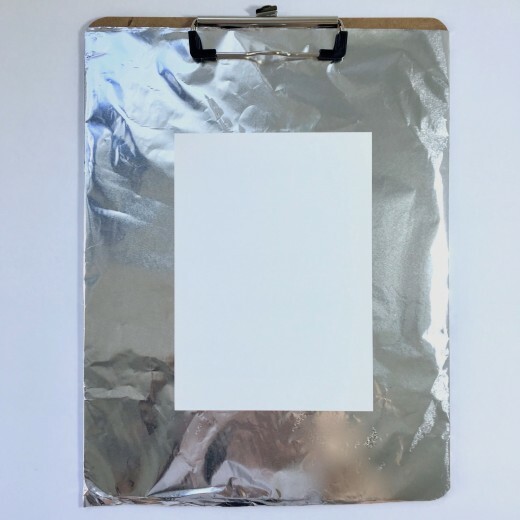 One easy method is to wrap a sheet of aluminum foil around a clipboard. Then, use a couple small pieces of painter’s tape to secure the paper to the board. This also works for smaller Claybords. A heavy sheet of cardboard or a wood artist panel can be used as alternatives to a clipboard. 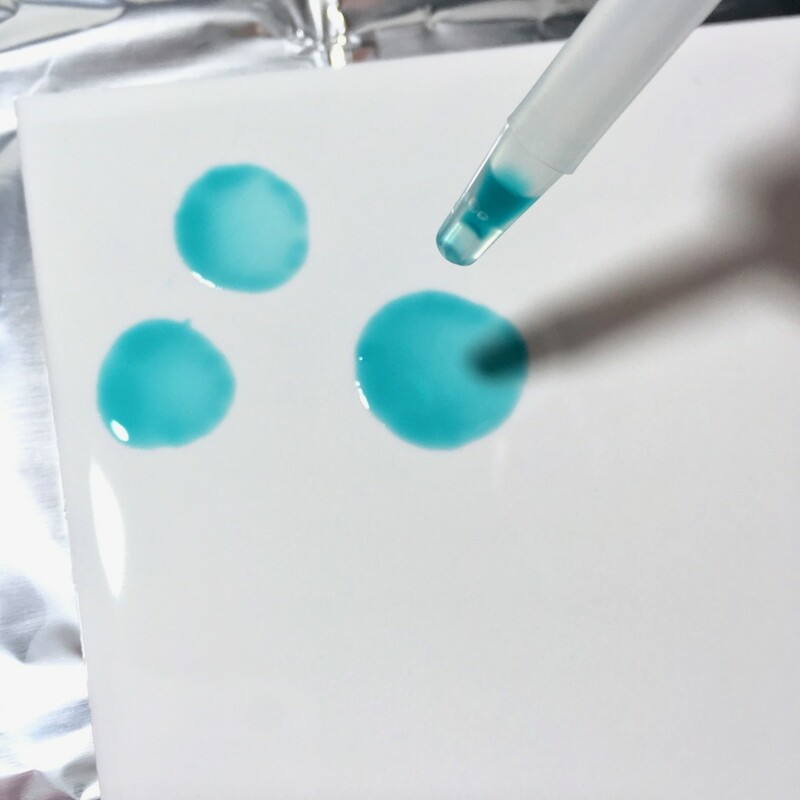 If you’re using ceramic tiles, place the tile in an aluminum baking pan to contain any ink and blending solution that spills over the edges. 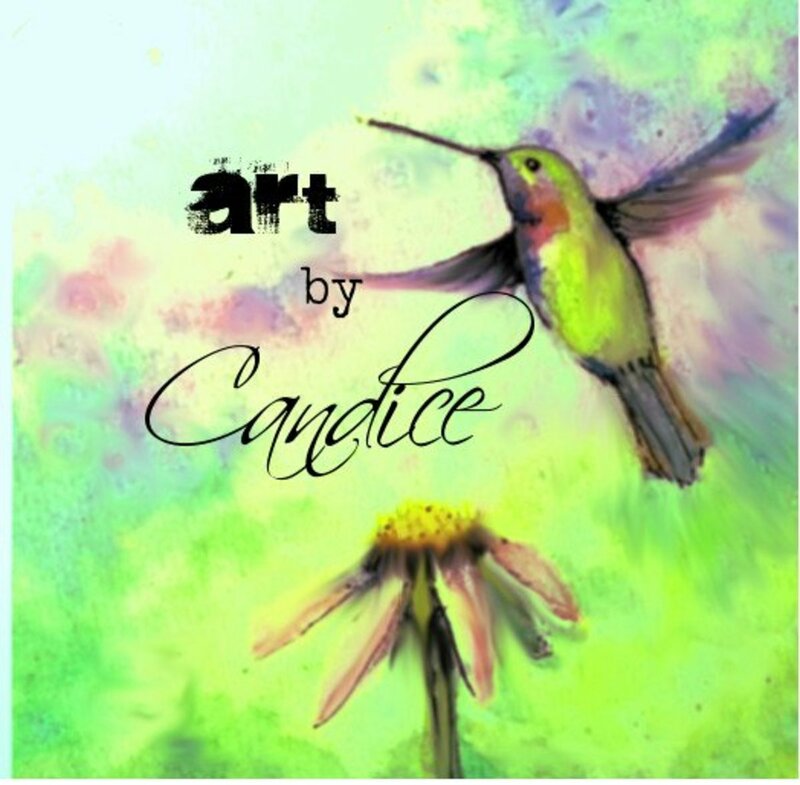 Alcohol ink paintings need to be finished with a sealant to prevent them from getting damaged by handling or sunlight. 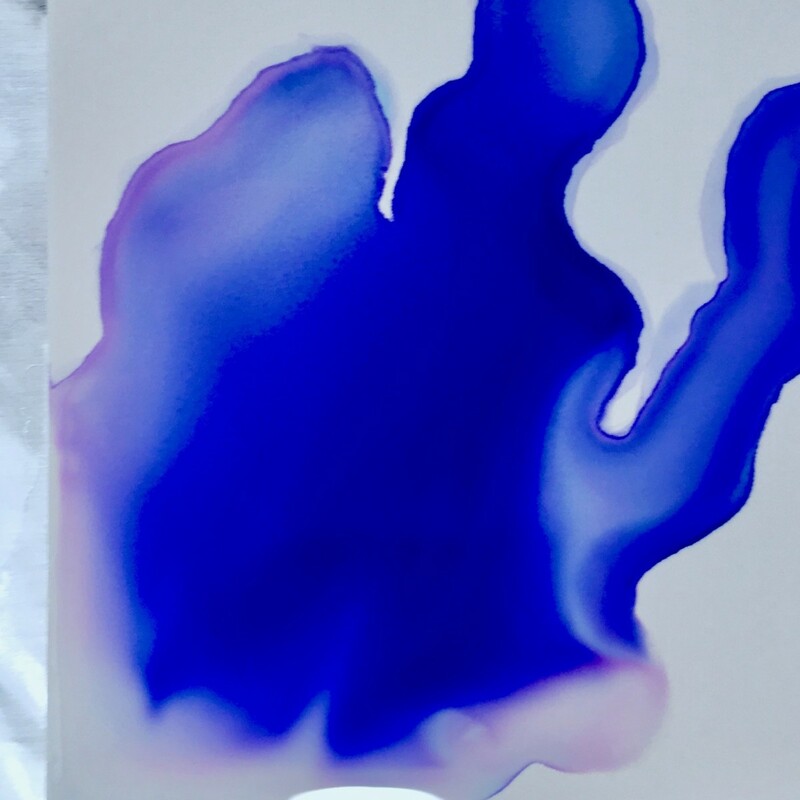 Paintings can also eventually fade if they're not properly protected. A sealer with UV protection can prevent damage, fading, and help keep your paintings bright and colorful long-term. Plastic Garbage Bag - To cover your table or workspace. A 13-gallon kitchen size bag is usually big enough. Disposable Gloves - Wearing disposable gloves will keep ink off your hands. 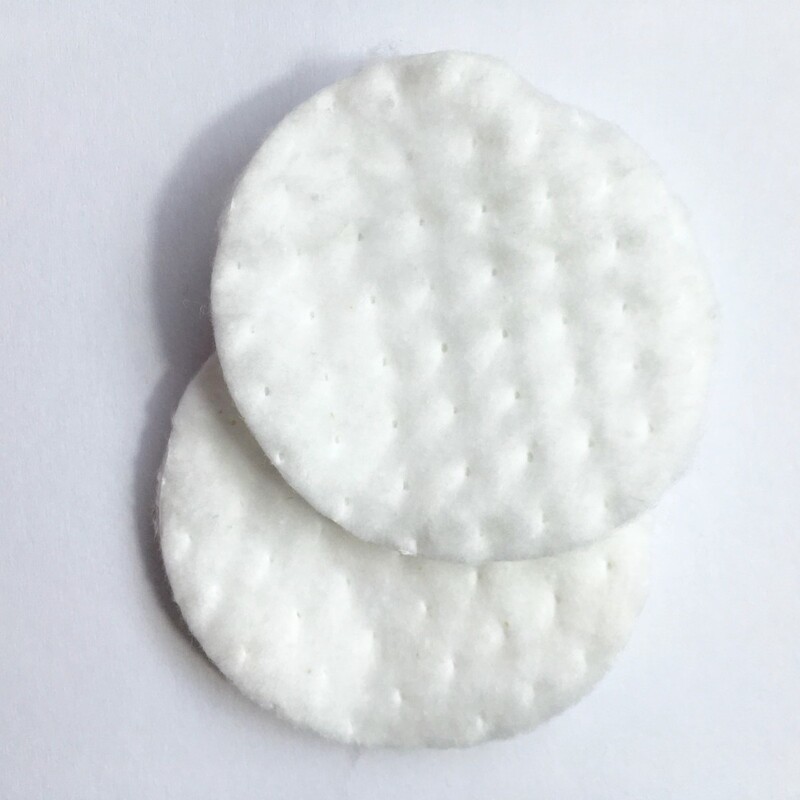 Cotton Pads - These can be used with some isopropyl alcohol for cleaning ink off a plastic palette. 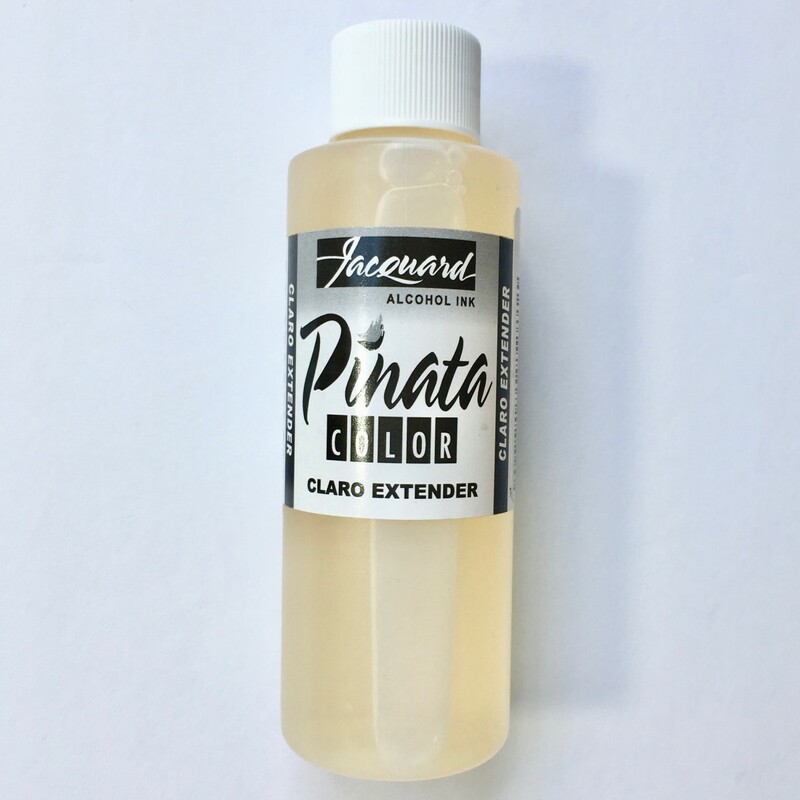 Jacquard Piñata Clean-Up Solution - This solution removes ink from various surfaces. 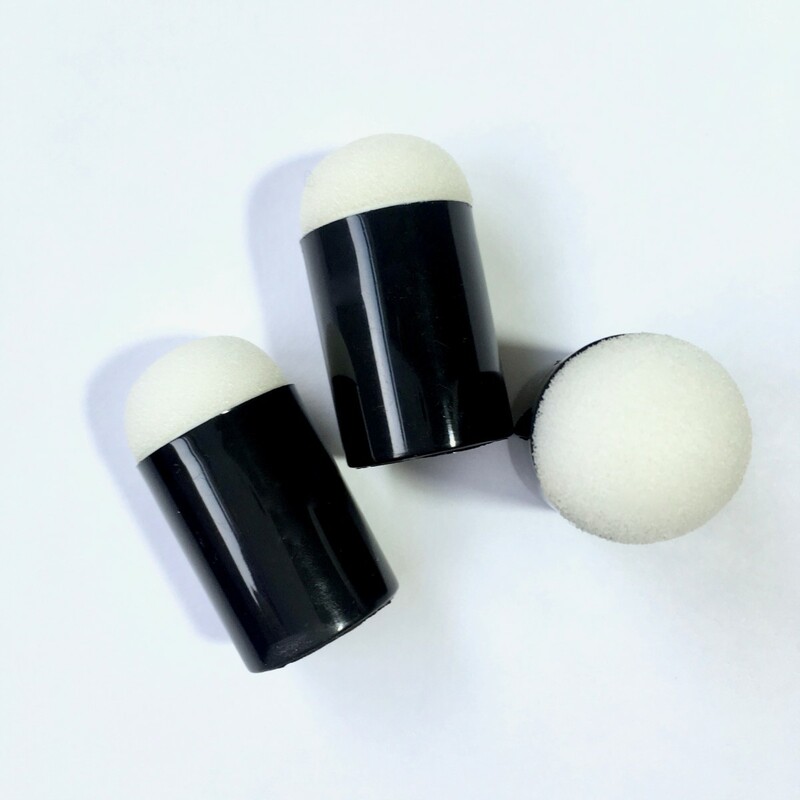 It's also good for cleaning brushes because it contains a brush conditioner to keep brushes and sponges from drying out. 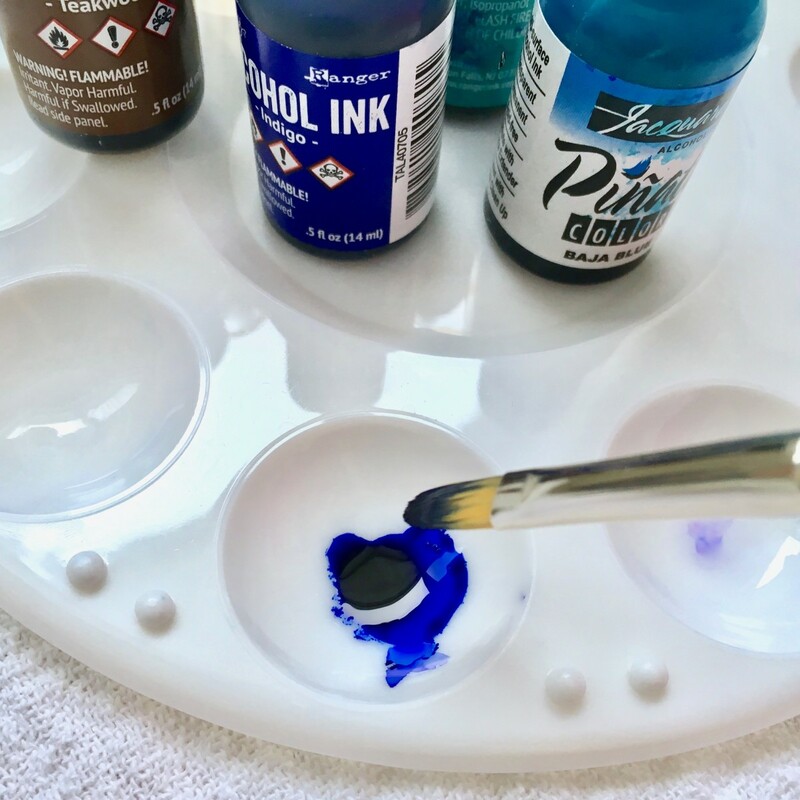 Like many artistic mediums, there are some basic safety precautions to keep in mind while working with this type of ink. Always work in a well-ventilated area or outdoors. Read and follow safety instructions included with the supply packaging. 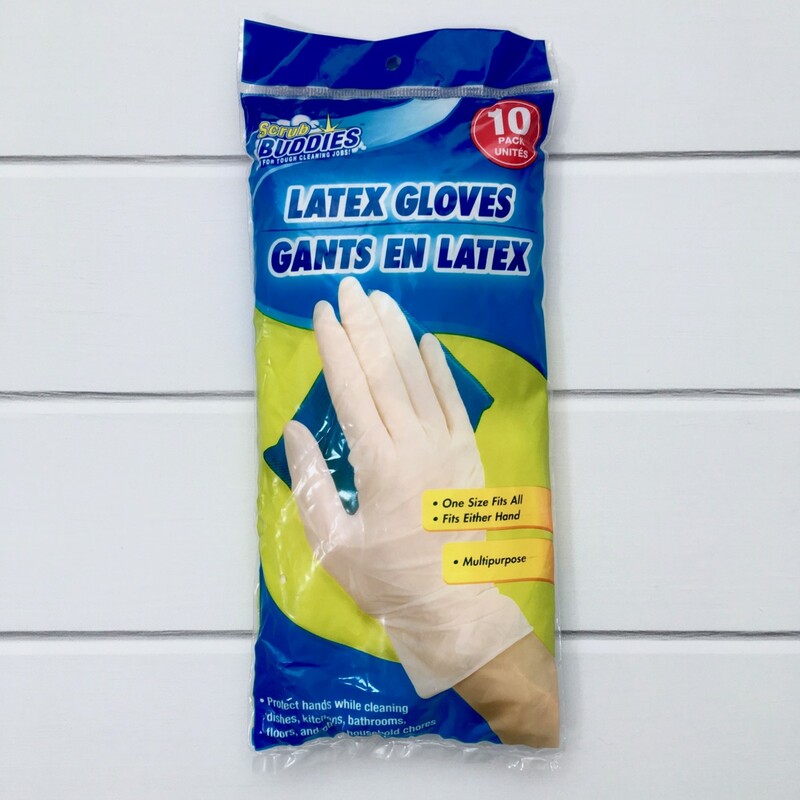 Wear disposable gloves while using inks and during clean-up. 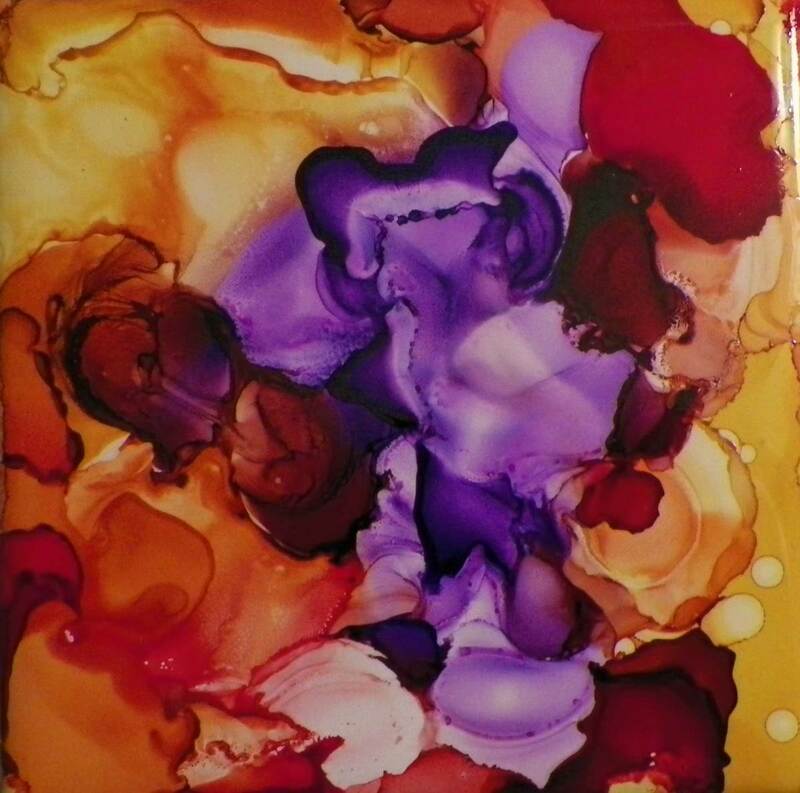 Alcohol inks, isopropyl alcohol and blending solution are flammable, so don’t smoke or keep a heat source nearby while painting. Alcohol shouldn’t be airborne, so don’t use it in a mist or spray form. Store all the supplies in a location out of reach of children and pets. Consider wearing a vapor or respirator mask to avoid breathing fumes from inks, blending solution and sealants/varnishes. 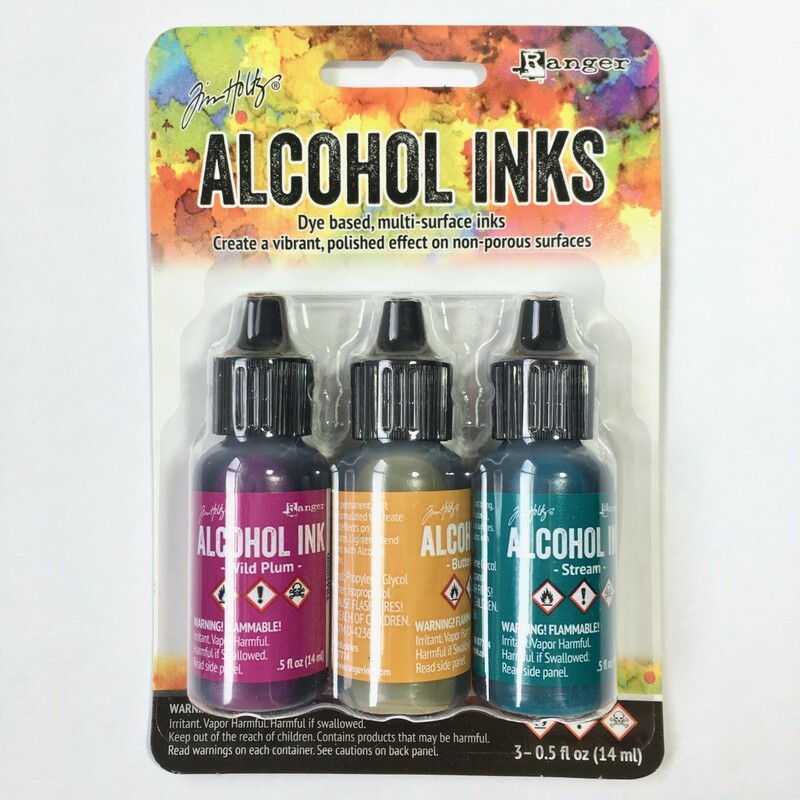 Alcohol inks are becoming easier to find at art supply and craft stores. If you can’t find them locally, look for online stores that ship to your area. Just about every item on the list above can be bought online. I hope this article has been helpful as you get started. 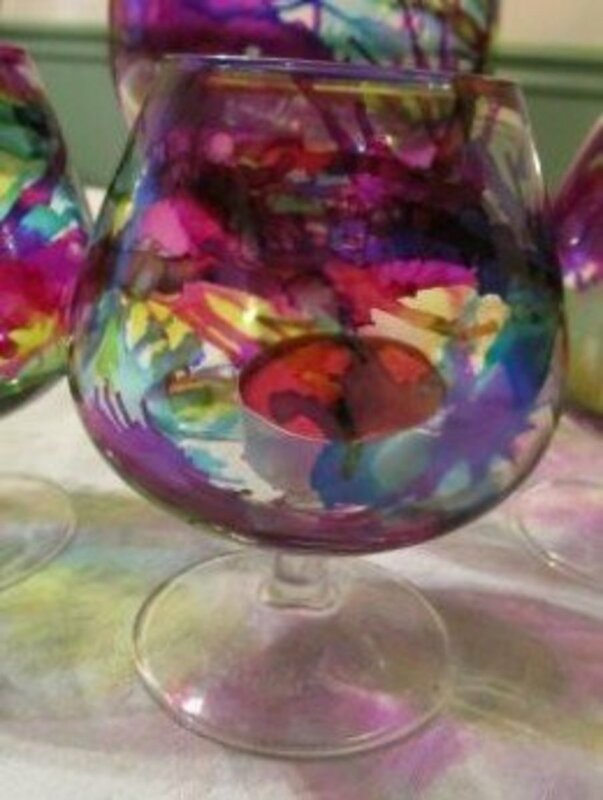 This looks like it would be a fun project to create some art using alcohol inks. I was unfamiliar with it, so thanks for broadening my art education. You're welcome, Sunny. Thanks for your comment! thanks for the list of things needed to start. 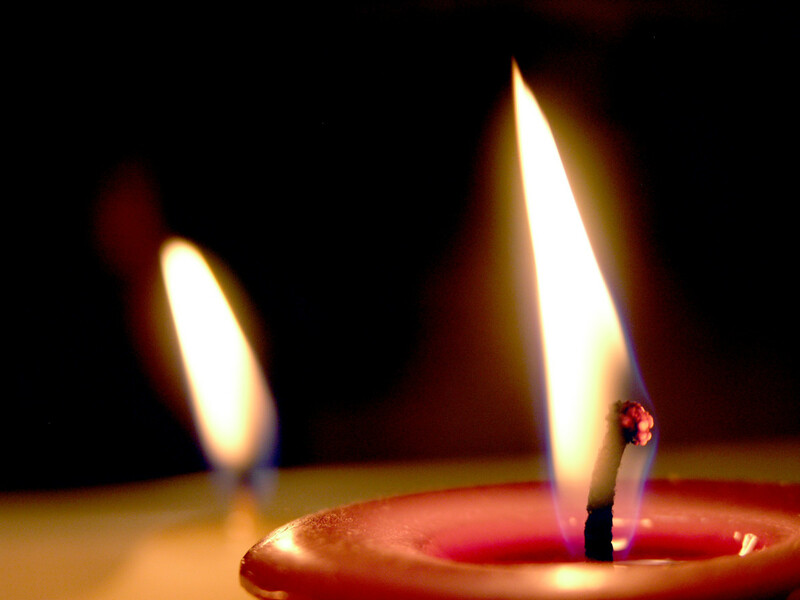 @Arafatul Hoque Enan - I'm glad you like it! Thanks for your comment.